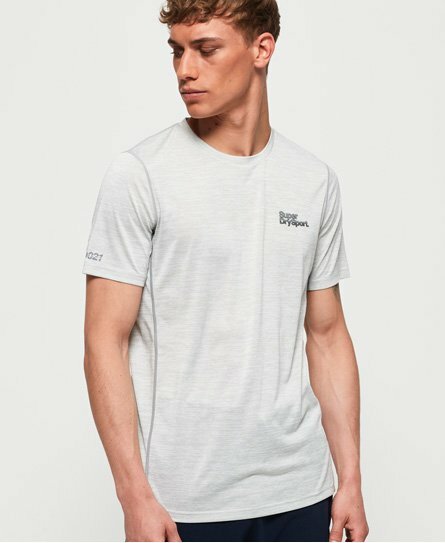 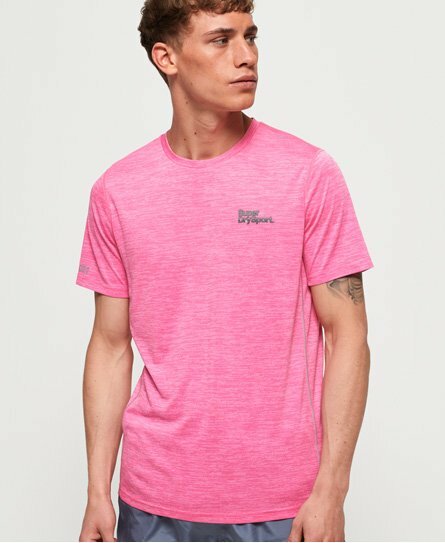 Create the ultimate workout look this season by starting with one (or more if you just can’t decide what style you’re after) of our sport t-shirts for men. 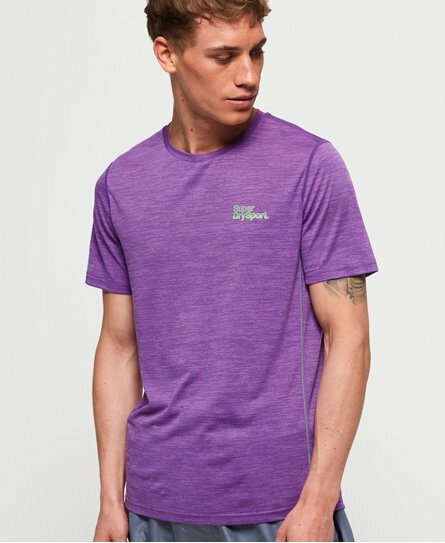 Our vast collection of men’s gym t-shirts are sure to keep you kitted out for every workout and the high-performance fabrics, moisture wicking technology and reflective detailing throughout will ensure you level up in no time. 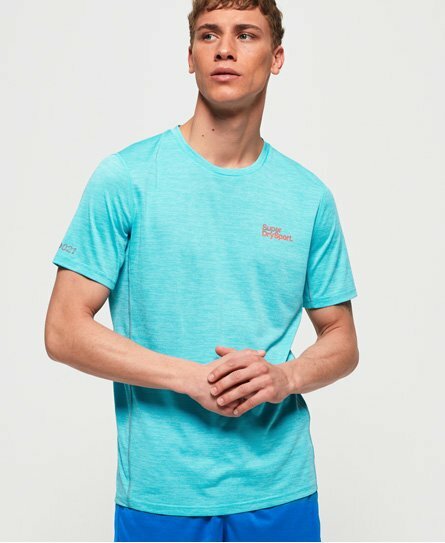 With a choice from tight-fitting, relaxed or bold colours, we have everything you need to be noticed in the gym.